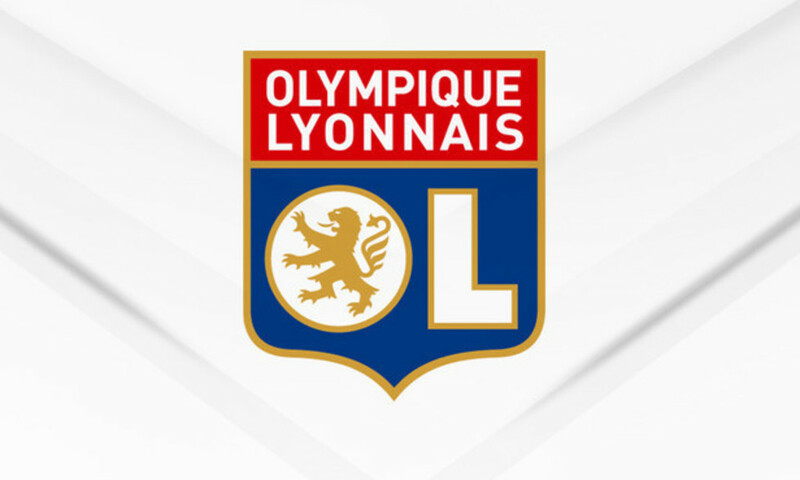 Olympique Lyonnais is very happy to announce the arrival of France international Mathieu Valbuena, who has signed a three-year contract with OL. Olympique Lyonnais is very happy to announce the arrival of France international Mathieu Valbuena, who has signed a three-year contract with OL that will link him to the club until June 2018. 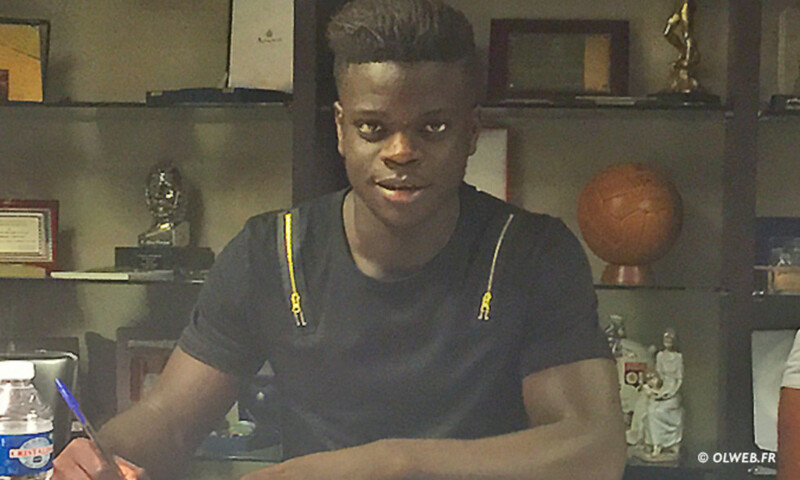 The conditions of this transaction with Dynamo Moscow were negotiated on the basis of a €5m fee. Just months away from Euro 2016, OL is thrilled to be a part of this great player's return to France. At 30 years of age, Valbuena will bring all his experience and qualities to bear in an auspicious season for the club, who return to Champions League action while preparing for the move to the new stadium - the Grand Stade de Décines - this coming January. The France midfielder (48 caps, seven goals) has participated in the last two World Cups as well as Euro 2012 with France and has almost 250 Ligue 1 and 60 European appearances with Olympique de Marseille - where he played for eight seasons before signing for Dynamo Moscow in June 2014 - under his belt. 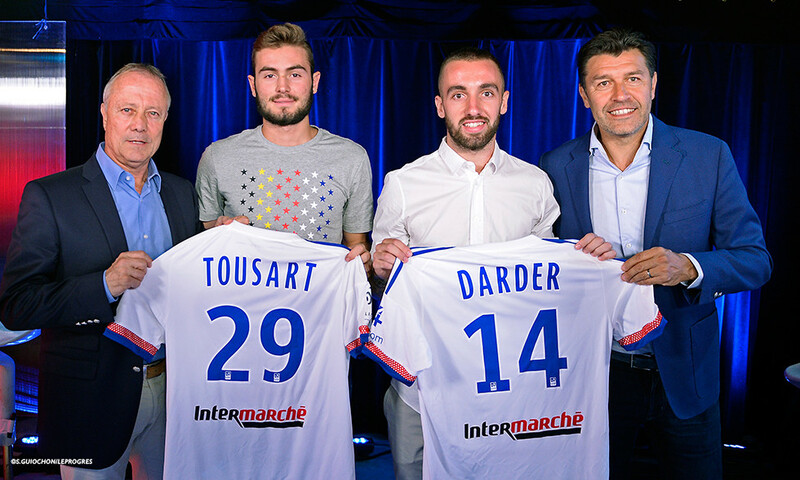 Mathieu Valbuena's arrival - which comes after those of Claudio Beauvue, Rafael and Jérémy Morel - together with the recently signed contract extensions of the club's major youth academy products proves once again the measure of Olympique Lyonnais' ambition. 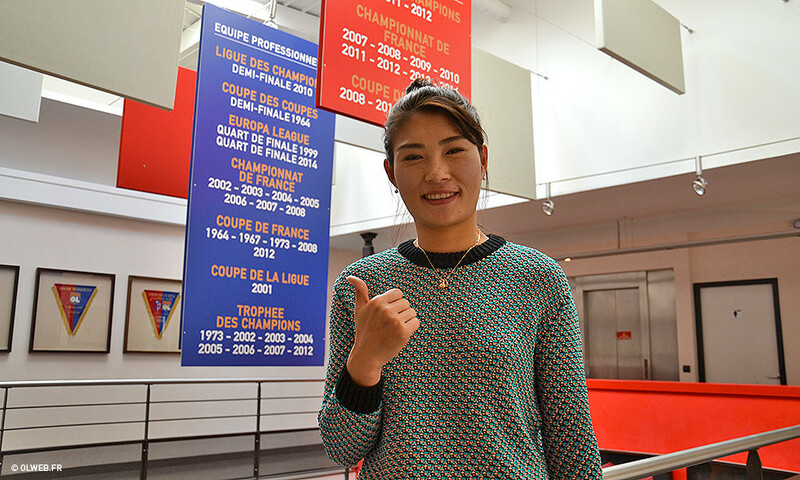 Fei Wang signs for Lyon! The Chinese international goalkeeper signed a two-year contract with Olympique Lyonnais on Friday. 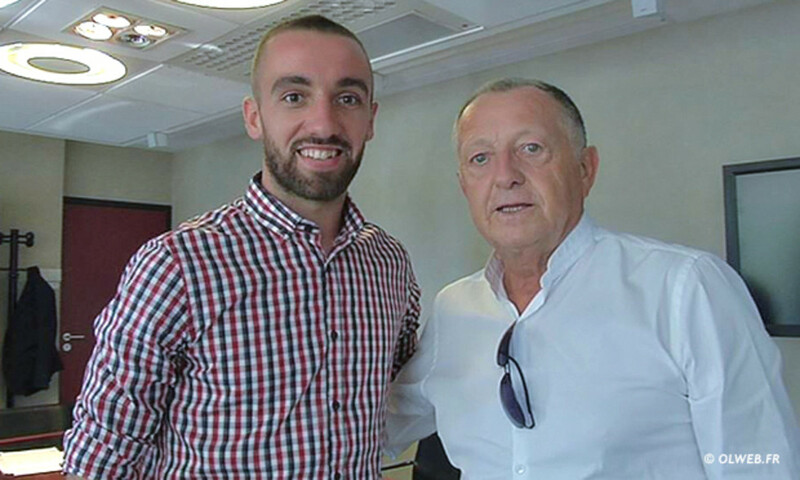 Olympique Lyonnais is pleased to announce the signature of Spain youth international Sergi Darder from Malaga on a €12m deal.